Which POKEMON GO Team Are You? 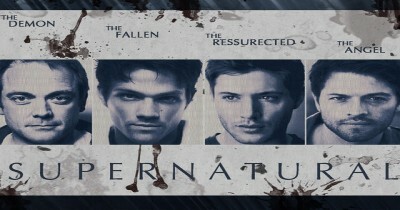 What Supernatural Character Are You? 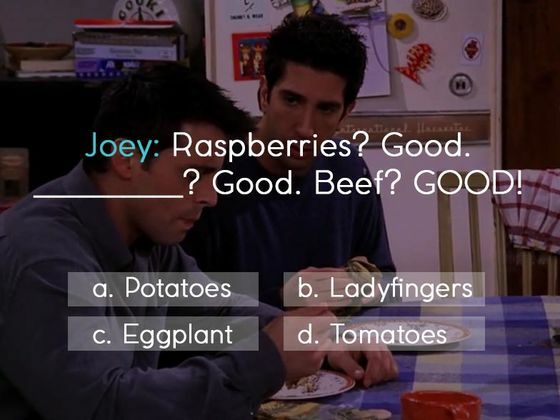 Which Always Sunny Character are you? 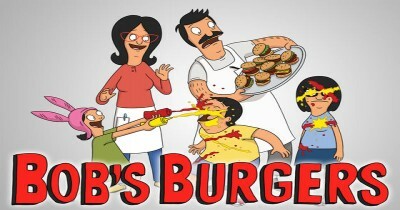 Which 'Orange Is The New Black' Character Are You? 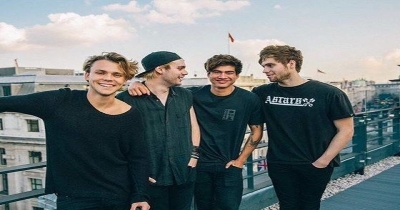 Which 5 Seconds Of Summer Member Are You? 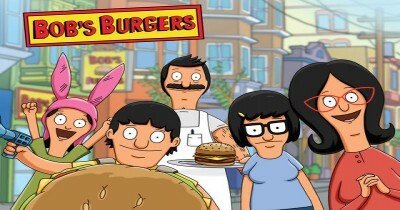 Which Bob's Burgers Character Are You? 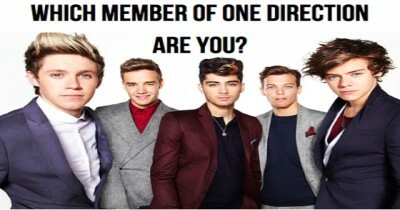 Which member of One Direction are you? 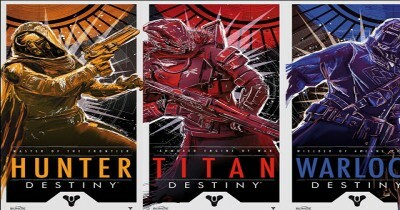 Which Destiny Class are you? 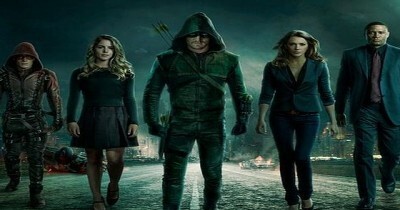 Which Character From Arrow Are You Most Like?